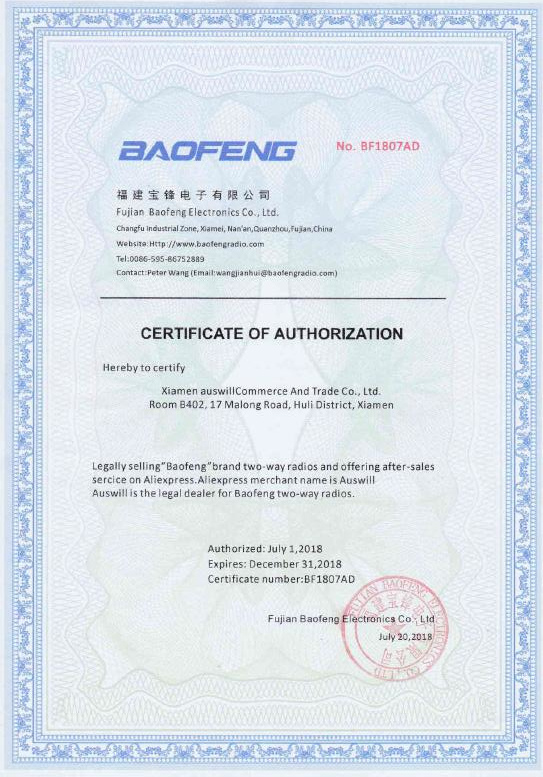 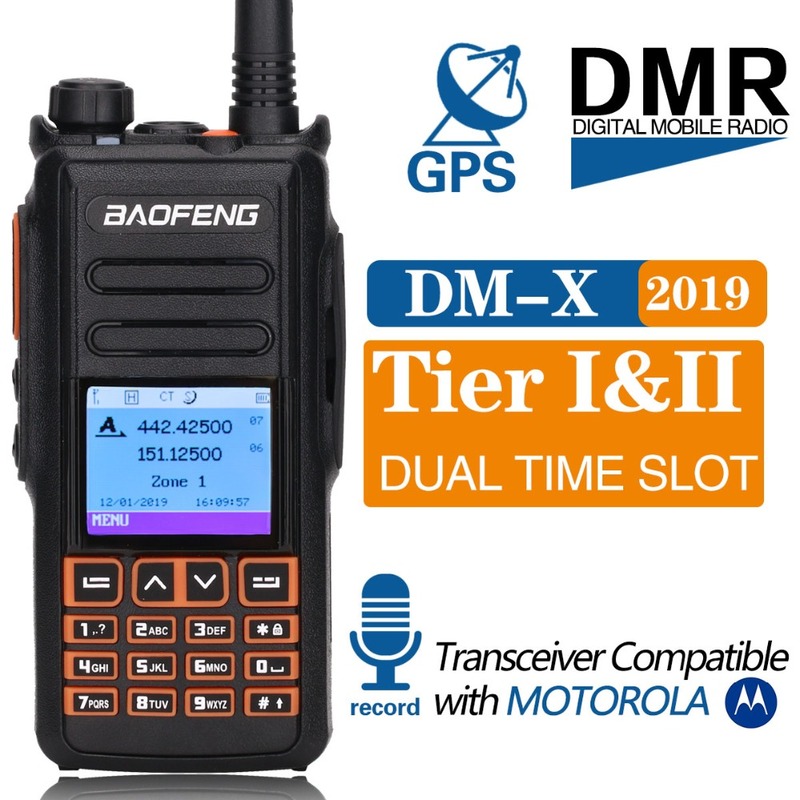 Baofeng DM-X is Baofeng 2019 Newest arrival digital walkie talkie,is a Dual Band, DMO TRUE Dual Time Slot, Tier I & Tier II compliant DMR radio Enjoy crystal clear audio quality with DMR technology. 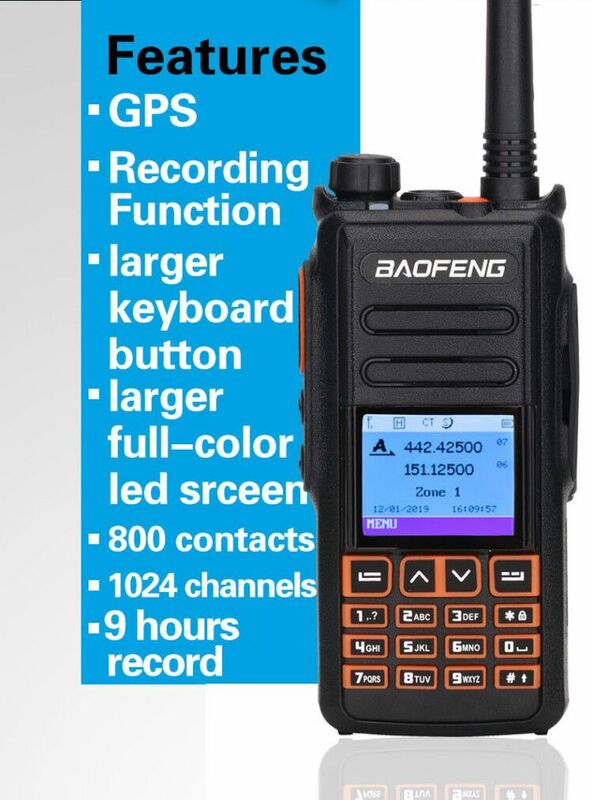 1.GPS Function:Support longitude & latitude position. 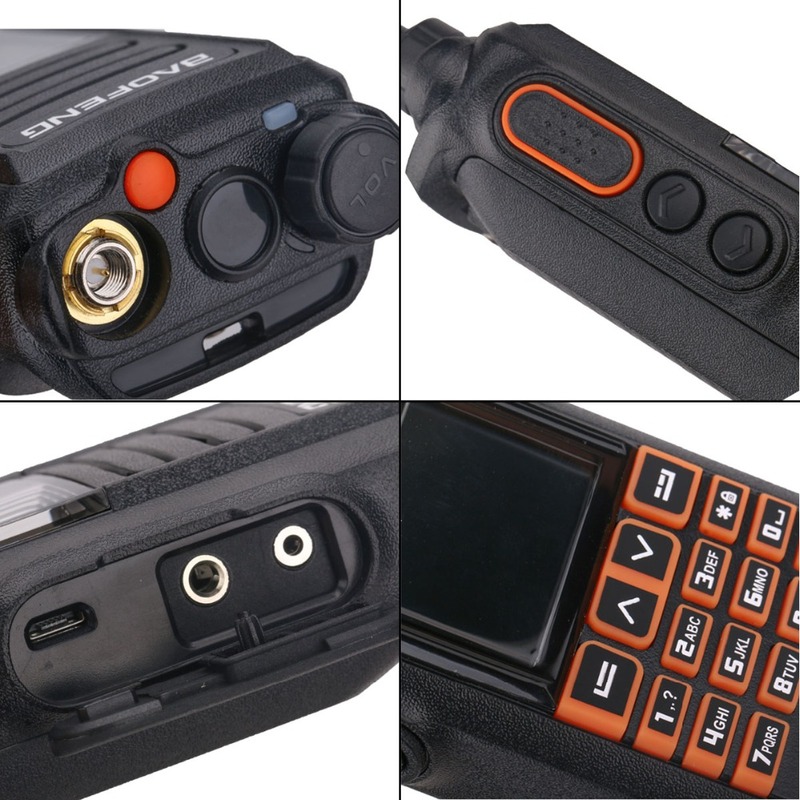 3.Larger keyboard button than dm-860 dm-5r dm-1701 dm-1702,so that you can Easy to operate by your finger. 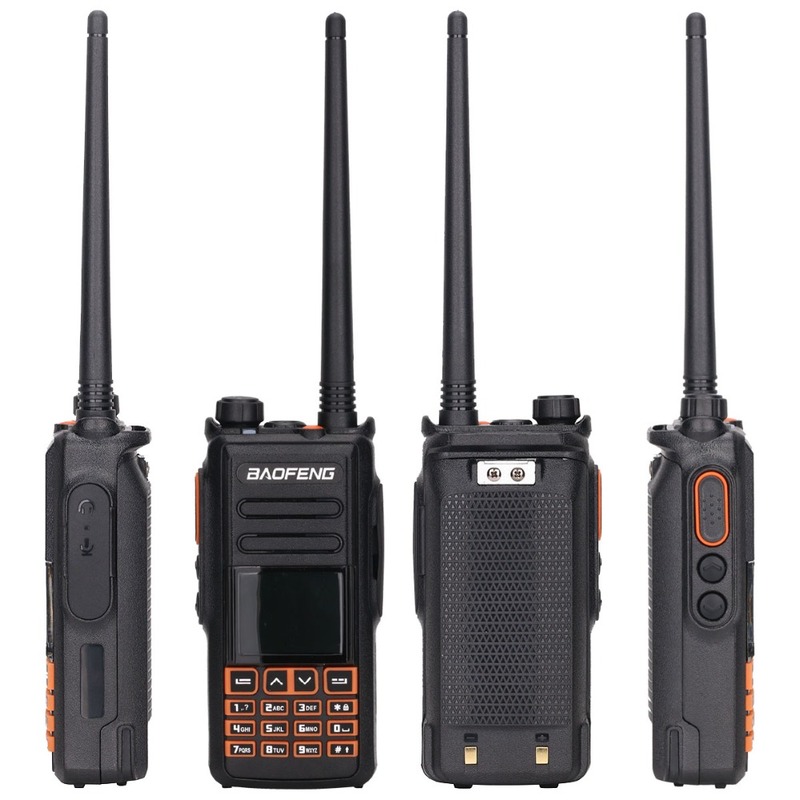 Supports SMS ,text editing and draft in 64 characters in englsih,so that the text message calls can be sent when voice call is inconvenient. 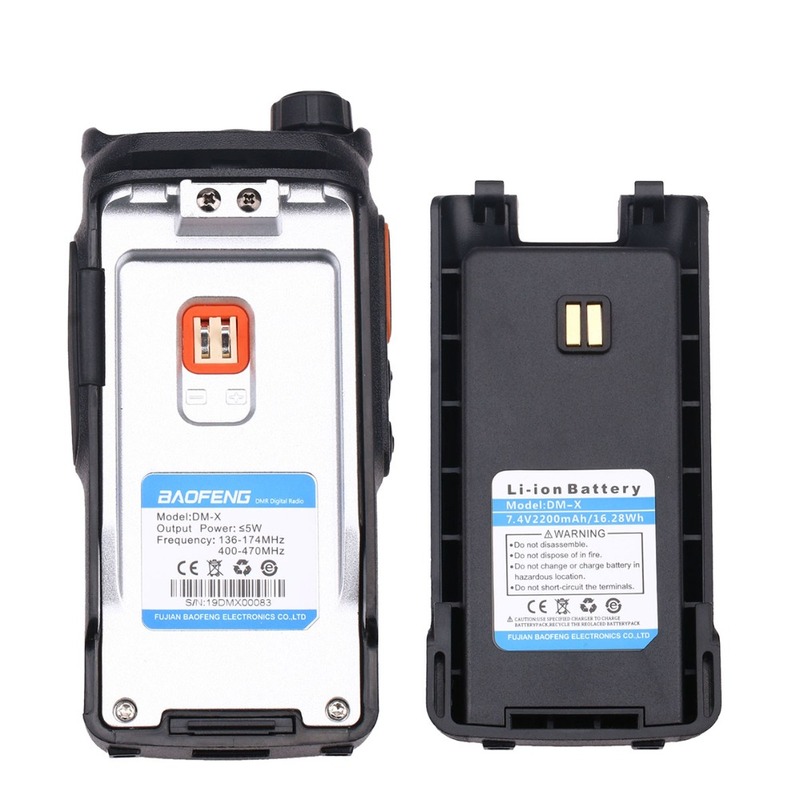 9.Larger Capacity Li-ion Battery Equipped with a 2200mAh Li-ion battery. 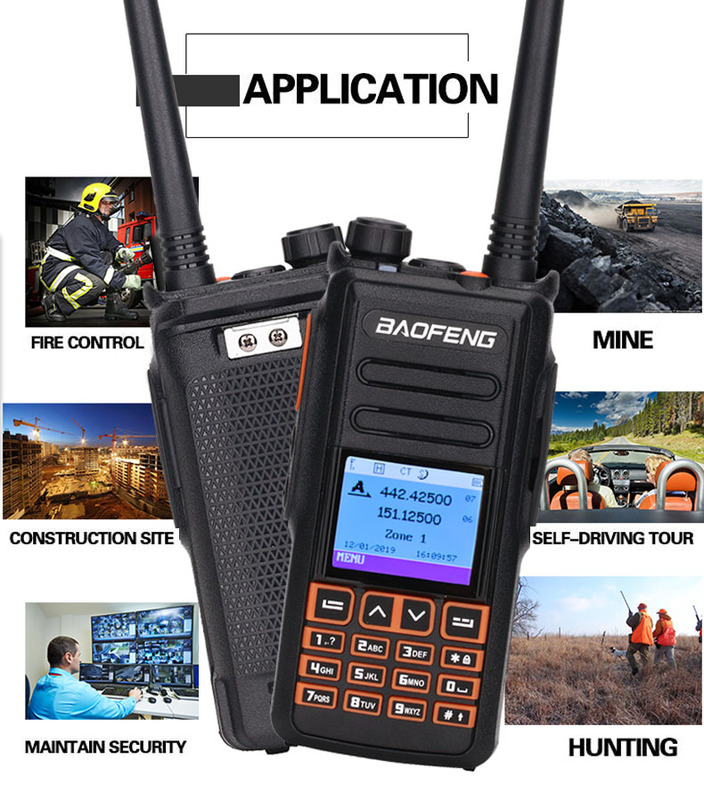 Up to 18 hours work time and 48 hours of standby time. 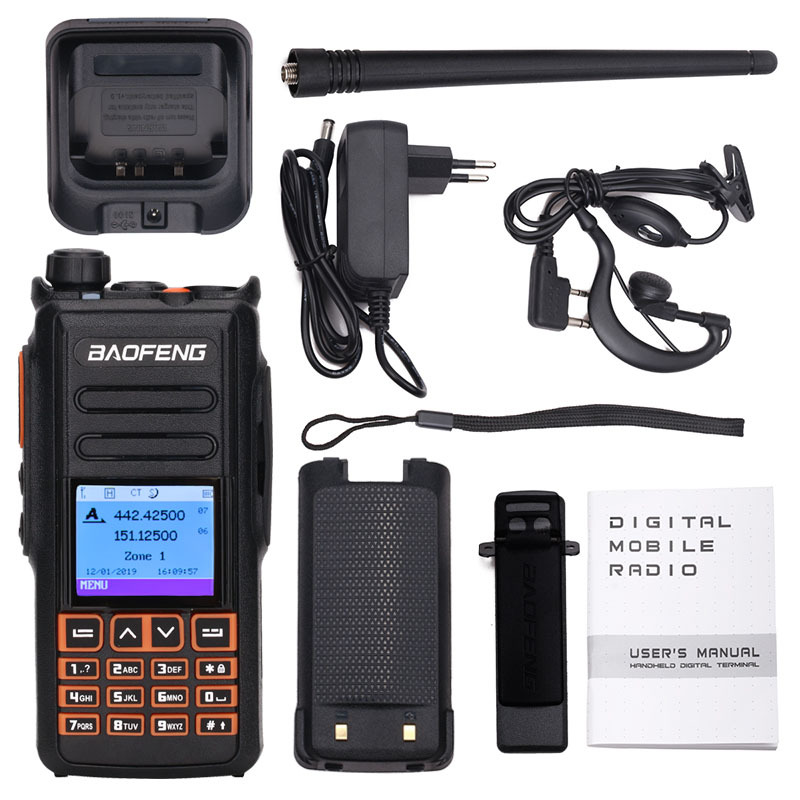 It lasts 30% longer than the other DMR radio. 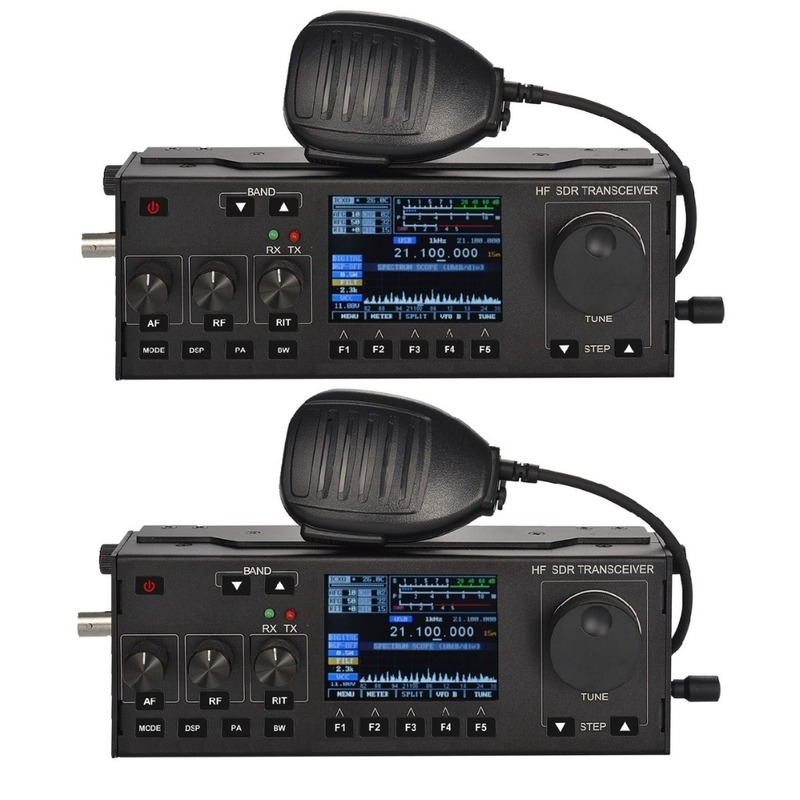 DM-X is light weight and handy, perfect for long QSO’s. 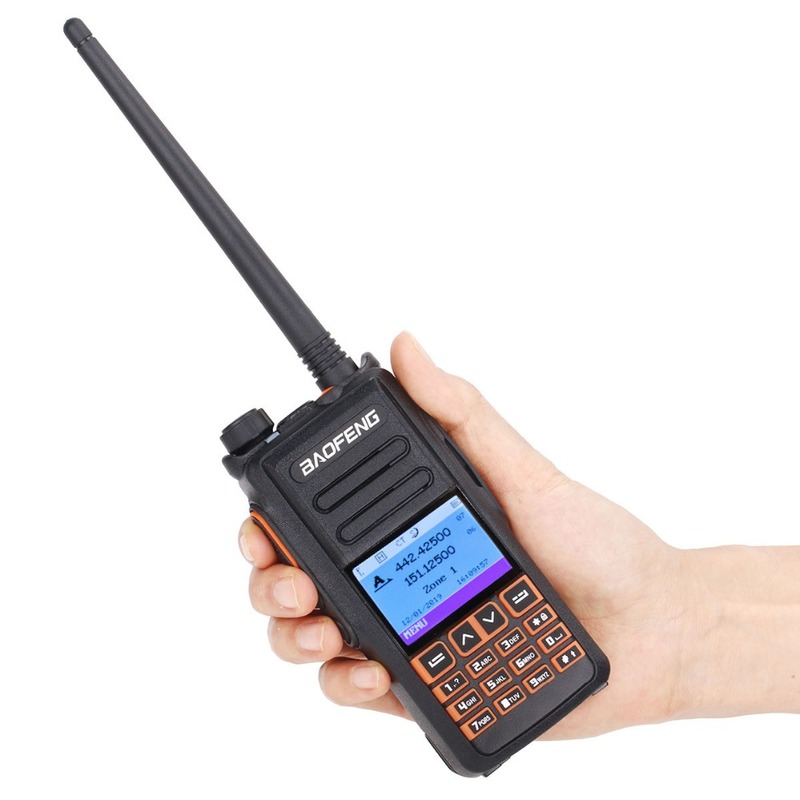 10.More keypad operations Channel names, TX & RX frequencies, channel number, tones and etc. 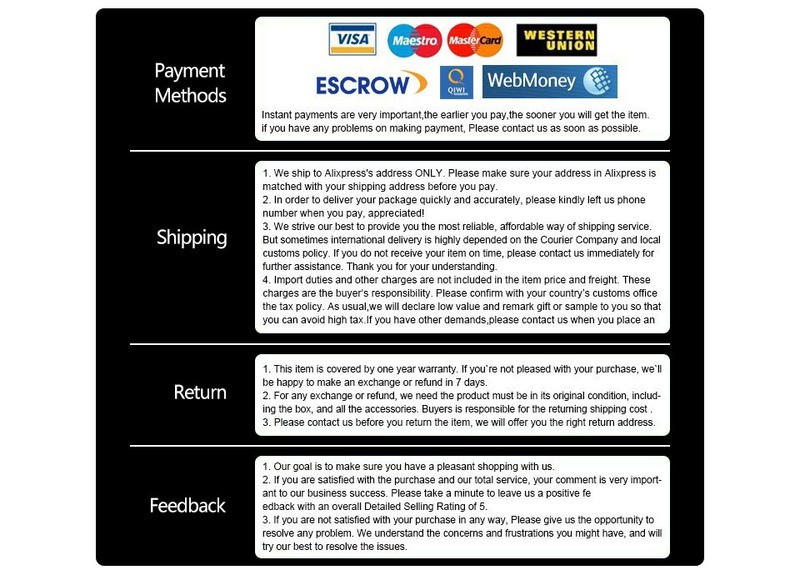 can all be programmed through the keypad. 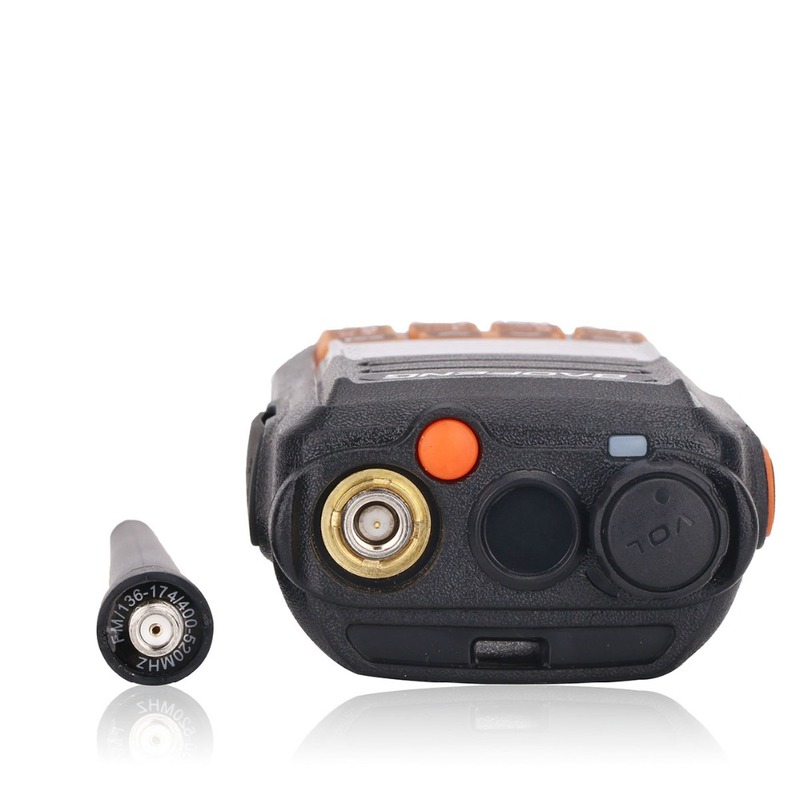 Users can also customize the top and side buttons for their favorite functions. 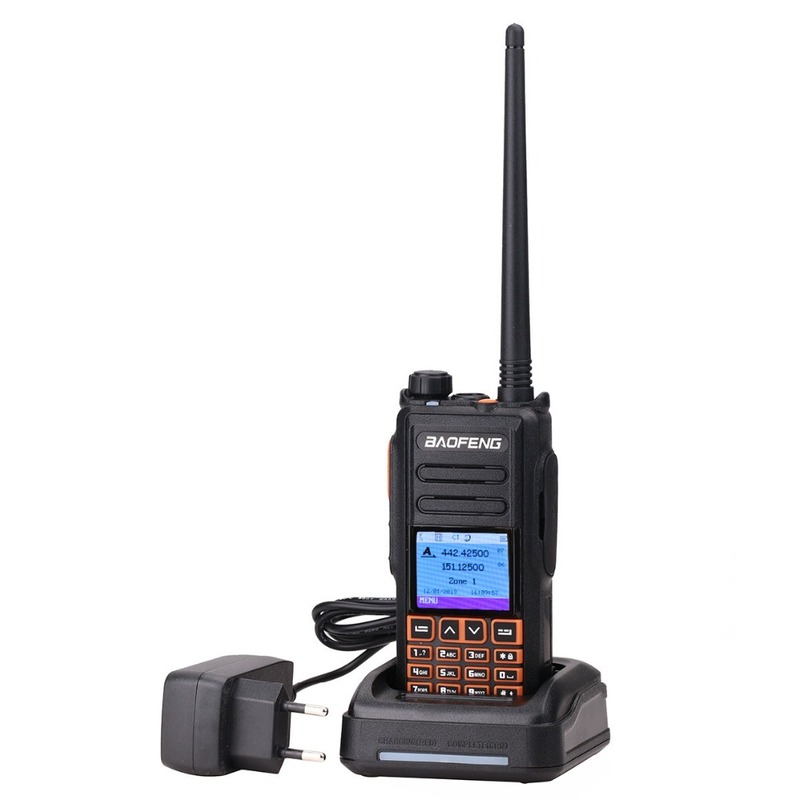 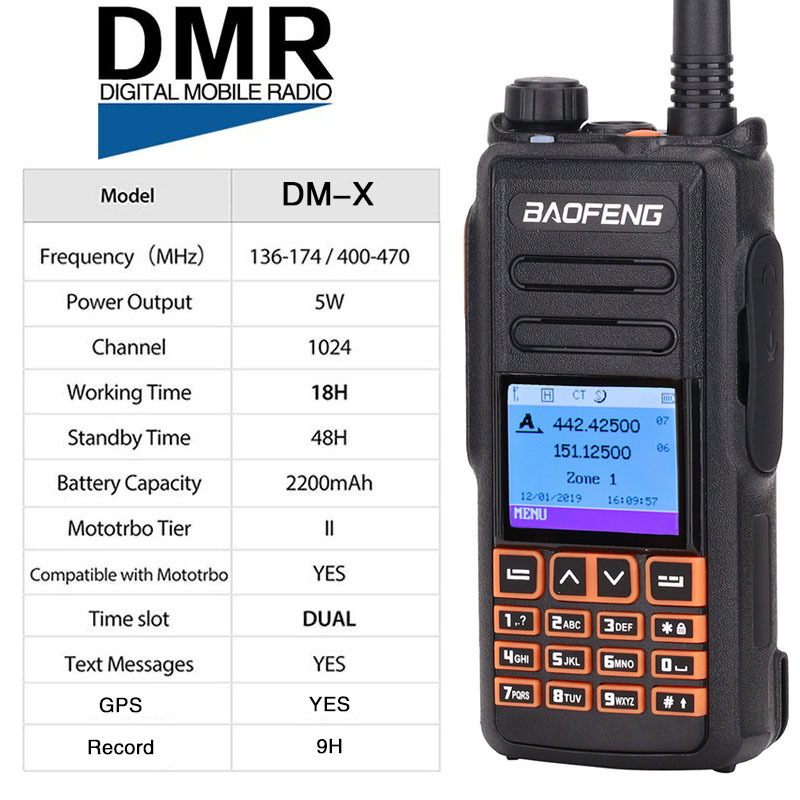 The talking range of Baofeng DM-X can be as far as 5KM (3 Miles) under the visible range. 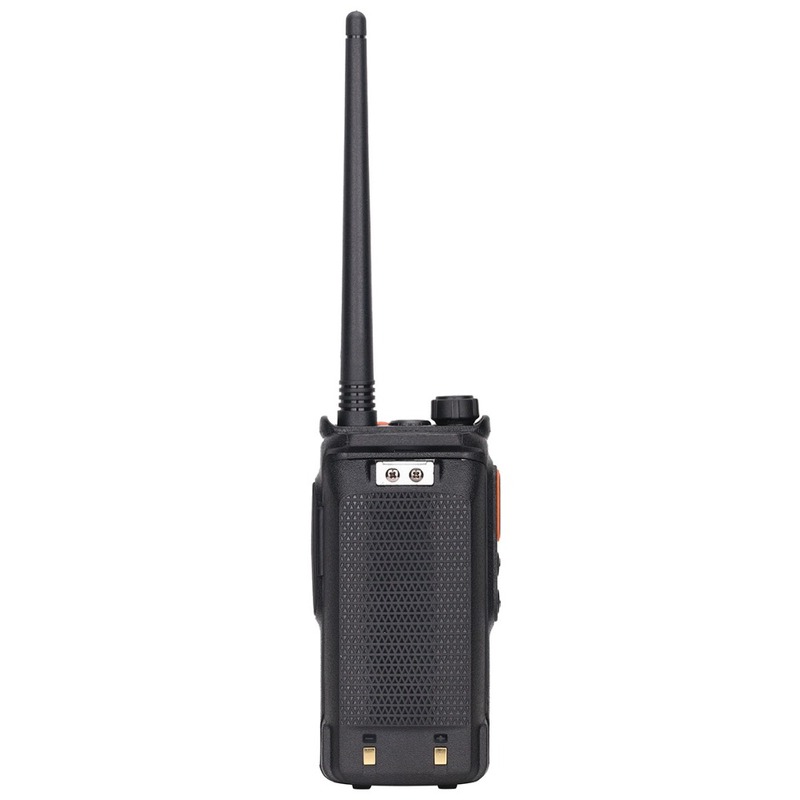 There are other factors that affect the talking range of a two-way radio. 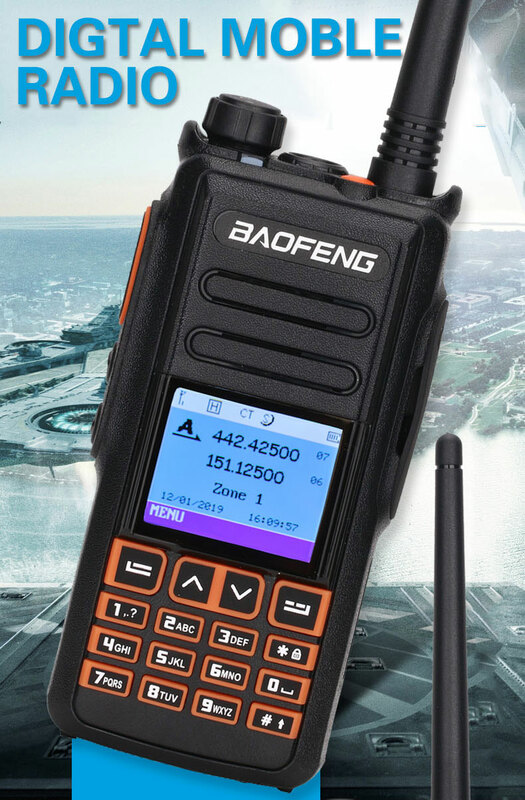 such as weather, exact frequency used, and obstructions etc.